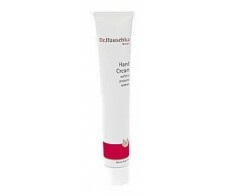 Repavar Regenerating Hand Cream 75 ml. 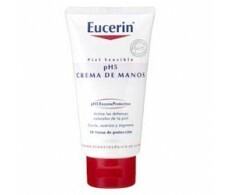 Eucerin Piel Sensible pH5 Crema de Manos 75 ml. 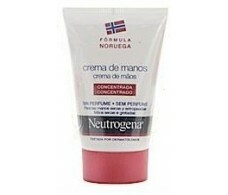 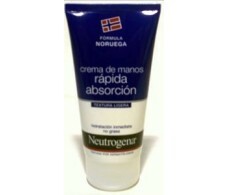 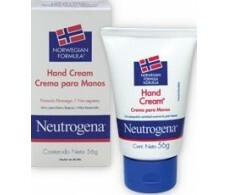 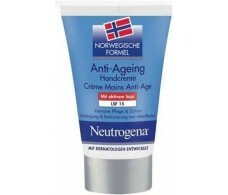 Neutrogena Norwegian Formula ® Hand Cream 50ml perfume. 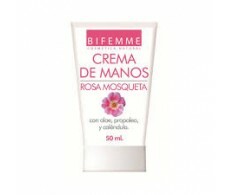 Ynsadiet Hand Creme with Aloe Vera 50ml. 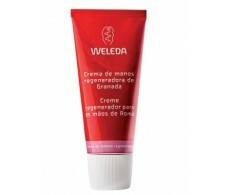 Weleda Regenerating Hand Cream Granada 50ml. 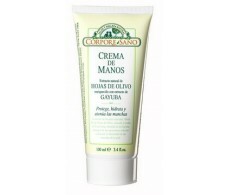 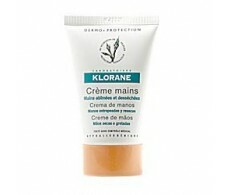 Corpore Sano Hand Cream Olive Leaf and Bearberry - 100 ml. 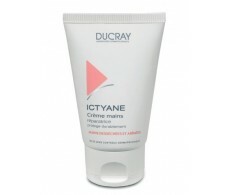 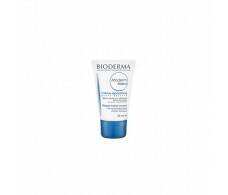 Dermatos Cosmeclinik Foam Hand 250ml.